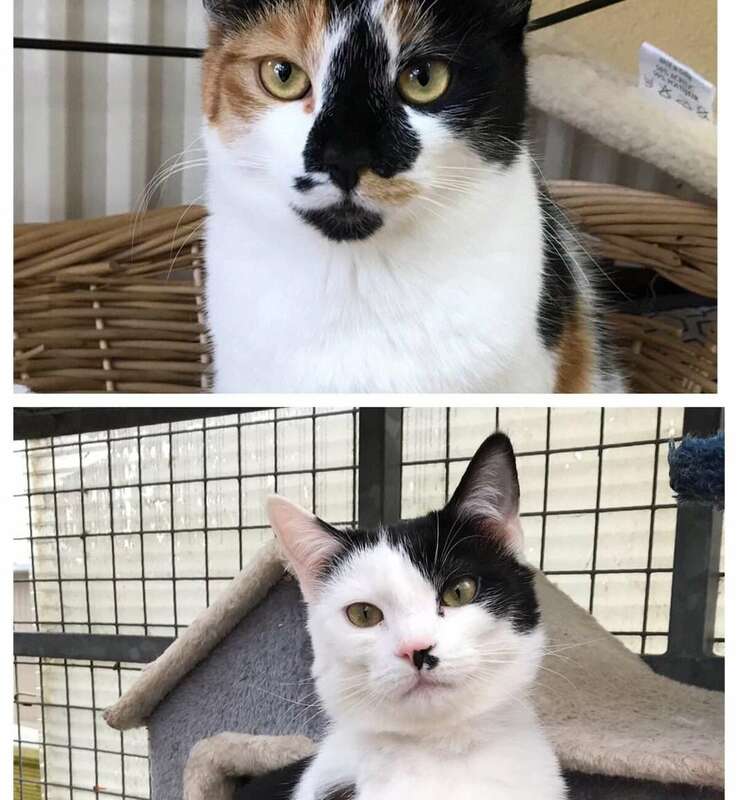 Bernie and Benji are 11 month old brother and sister, they would like a home together . Bernie (tortie and white) is shy and would require more socialisation . Benji is very friendly and will sit on your knee.